Brings insight and fascinating background to one of Steiner's key works on the development of Christianity. 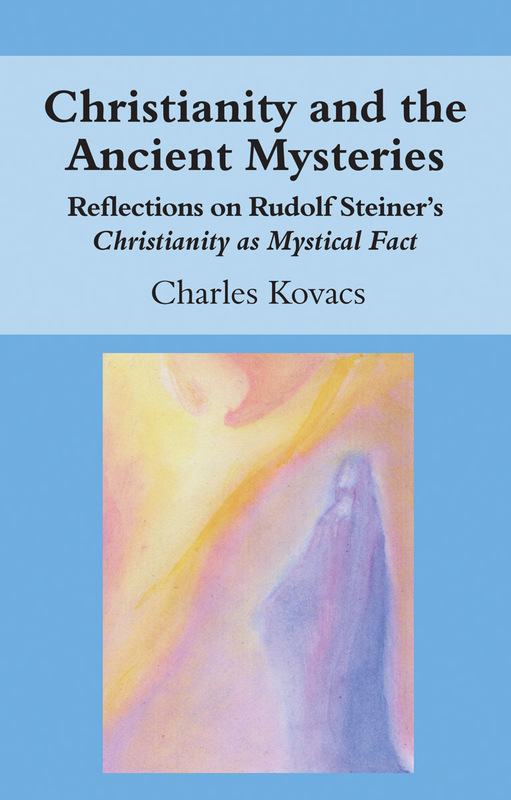 In 1902 Steiner wrote Christianity as Mystical Fact and the Mysteries of Antiquity, showing the evolutionary development from the ancient mysteries, through the great Greek philosophers, to the events portrayed in the gospels. Steiner saw the Christ event as the turning point in the world's spiritual history -- an incarnation whose significance he saw as transcending all religions. 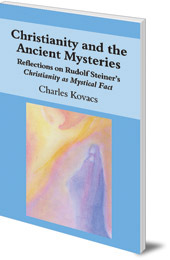 Charles Kovacs brings his deep knowledge of esoteric writings, mythology and Steiner's lectures to give more background and to show how the way for Christianity was prepared in the ancient pre-Christian mysteries of Egypt and Greece. He discusses the symbolic and real events of the gospels, as well as looking at some of the understandings and disputes of the early Christians. The book is illustrated with Kovacs' own colour paintings. Charles Kovacs was born in Austria. He left in 1938 and joined the British Army in East Africa. After the War he settled in Britain, and in 1956 he took over a class at the Rudolf Steiner School in Edinburgh, where he remained a class teacher until his retirement in 1976. He died in 2001. His extensive lesson notes have been a useful and inspiring resource material for many teachers; he also gave over 300 lectures to adults and was in demand as a speaker. He is the author of Parsifal and the Search for the Grail, The Age of Revolution, Ancient Greece, The Age of Discovery, Ancient Rome, Botany, Muscles and Bones, The Human Being and the Animal World, The Spiritual Background to Christian Festivals and The Apocalypse in Rudolf Steiner's Lecture Series.